Despite 2018 being a somewhat turbulent year, one constant amidst the uncertainty — in Hong Kong, at least — was the steady stream of brilliant new restaurants shaping our culinary scene. As usual, we saw a host of international chefs and concepts flock to our shores, from Gordon Ramsay’s newest flagship in Ocean Terminal to David Thompson’s Nahm reincarnate inside Tai Kwun — but the two big-name openings that really made an impression on us were chef Virgilio Martinez’ Ichu Peru, a culinary expedition through South America’s vast topography and terrain; and three-Michelin-starred Sushi Saito’s new outpost at the Four Seasons Hong Kong. This year, we also had one of the best pizzas we’ve ever tasted, and saw the increasing prevalence of French and Japanese ingredients amalgamating into a category of cuisine all its own. While fast-casual eateries continued to soar, it was far from the knockout round for fine dining palaces, with Hong Kongers proving they’re still willing to splash their hard-earned paychecks on meticulously arranged small plates pored over in overtly formal settings. From French fine dining to kebaberies, exquisite omakase to pizzerias, 2018 had it all. Without further ado, here are Hong Kong’s best new restaurants of the year. 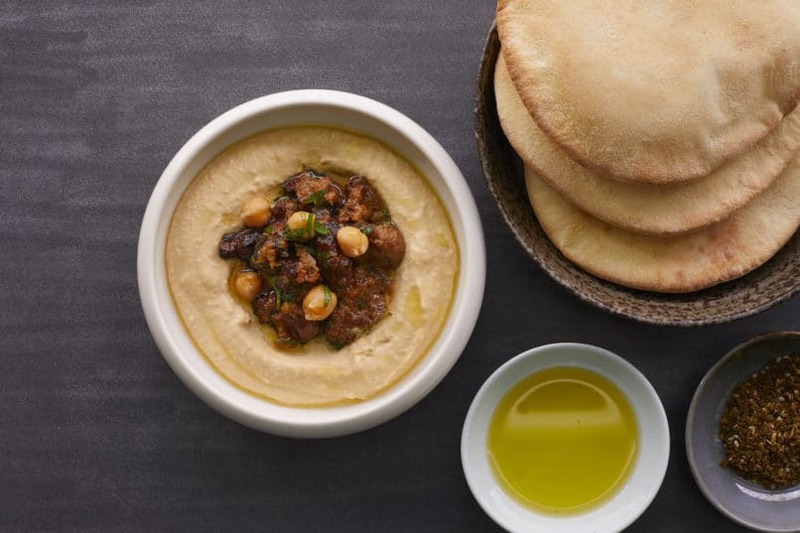 Tucked away in the Start Street Precinct, the newly opened Francis proved that Hong Kong’s appetite for Middle Eastern cuisine remains as robust as ever, with puffy, fresh-baked pitas and a smooth-as-cream hummus serving as the bread and butter, so to speak, of a menu that pulsates with spice and speaks of chef Asher Goldstein’s childhood growing up in vibrant Tel Aviv. The concise a la carte menu is a strong bid for quantity over quality; while the newly launched Skew it Sundays has become a popular weekend attraction with a rotating selection of 10 mezzes ranging from beef cigars to baba ganoush, followed by hearty skewers of baharat-spiced chicken thighs, Wagyu rump beef and more. A vital component to the cosy eatery’s success is the intelligently curated wine list, a 50-label-or-so mix of Old and New World Wines that should intrigue the most demanding and discerning of vinophiles. An immaculate set-up of copper and glass sets the scene for Ecriture’s refined menu courtesy of chef Maxime Gilbert, formerly Chef de Cuisine at Amber. The restaurant in H Queen’s is on a quick ascent to the top, having just attained two coveted Michelin stars not more than six months after its grand opening. Like other cerebral-minded restaurants of its kind, Ecriture indulges in a cryptic menu of sorts, with each course named after an ingredient devoid of dish descriptors and menu titles such as “Calligraphy”, “Library of Flavours” and “Furs and Feathers” keeping in line with the abstract theme. But there’s no grey area when it comes to the undeniably delicious food — a concentration of colours and creativity on each plate acting like a harmonious balancing act to draw out the best in both its French and Japanese counterparts. As with many a Black Sheep Restaurants establishment, the atmosphere is half the fun of dining at new izakaya Fukuro, where an enthusiastic chorus of “Fukuro!” greets anyone who enters through the doors and waiters are keen to refill your drink the second you may be at risk of dipping below the acceptable levels of intoxication. It’d be easy to mask the menu amidst the haze of endless whisky highballs and overflowing sake, but the food from chef Shun Sato stands well on its own two feet — from the drunken clams luxuriating in a plum-sake broth to the contemporary broth-less take on sukiyaki, with prime slices of well-marbled Wagyu beef draped with enoki mushrooms and a wobbly egg just waiting to ooze its liquid yolk over the plate. 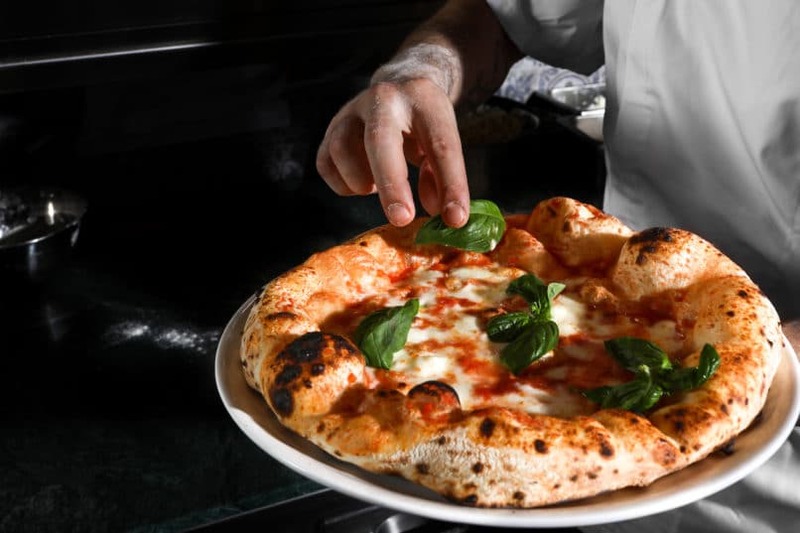 We thought we had found our favourite pizza in Hong Kong at the now-shuttered Mercato (one of the surprise casualties of 2018) until Kytaly came along, boasting the not-so-subtle claim of serving up “The Best Pizza in the World”. All doubts we had flew out the window as soon as we tried the simultaneously charred yet ethereally light and puffy crust and pure-flavoured toppings of pizzaiolo Franco Pepe’s creations. Chef Pepe sources only the absolute highest quality ingredients he can find, and has perfected over 25 years a precise proprietary blend of flour and water for a dough that’s wonderfully soft and pliable yet versatile and structurally sound. Combined with Pepe’s imagination and instinct for ingredient pairings, the pizzas ascend the realms of fast food to truly sophisticated culinary creations. Kytaly’s pizza isn’t available for takeaway and rightly so: this is one pie you’ll want to sit down and savour. Like its neighbour restaurant Ecriture in H Queen’s, Arbor was another fine dining gem to attract Michelin attention this year for its inspired blend of Japanese ingredients and French culinary techniques. The kitchen here is helmed by Finnish chef Eric Räty, and he makes fine work of Japanese produce from Ebisu oysters to Kumamoto Wagyu beef, Japanese sweet potatoes and shiso peppers, gussied up with French techniques honed in his prior stint as Chef de cuisine of Café Gray Deluxe at The Upper House. 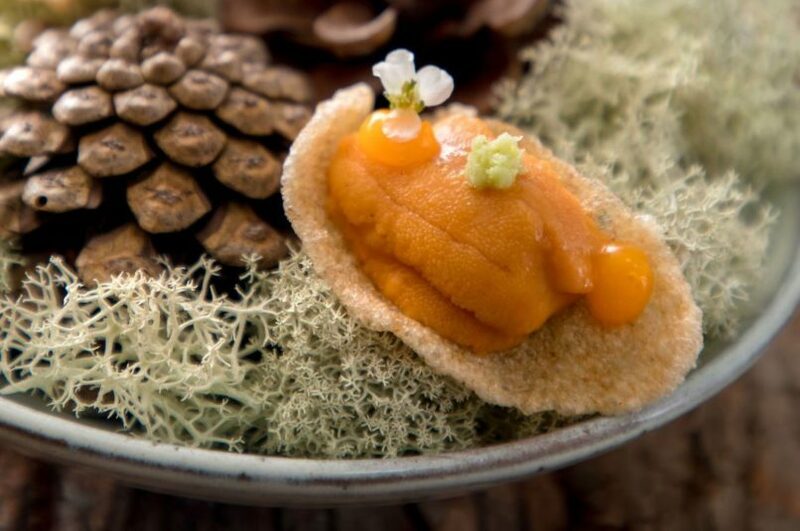 Don’t be surprised to see a bit of his native Scandinavian roots thrown into the mix, in creations such as Icelandic langoustine in tomato water, and a thrilling dessert of pine-shoot sorbet and fresh pine shoots. 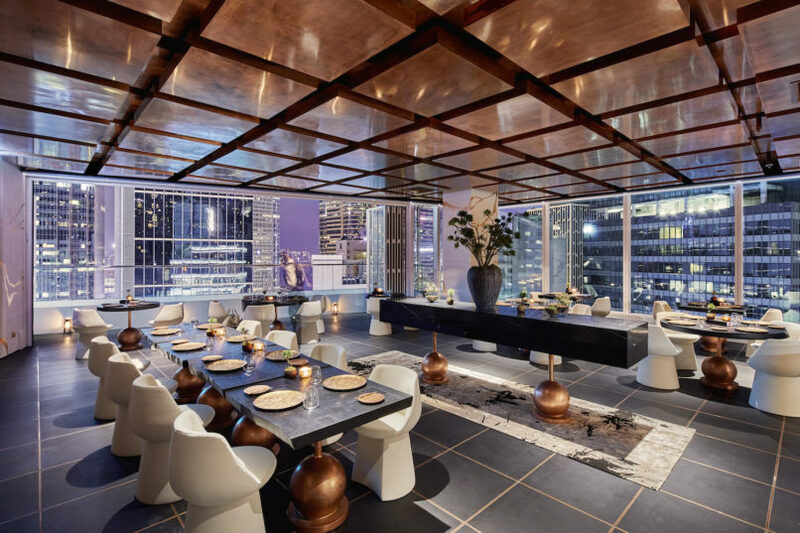 At HK$1,488 per person, the tasting menu flits effortlessly across continents, ending in the perfect East-meets-West marriage of a fresh-out-of-the-oven madeleine infused with sake lee and a hit of lime. Sushi Saito needs no introduction, the Hong Kong branch of the acclaimed three-Michelin-starred sushi temple in Tokyo, Japan. Nestled here in the Four Seasons Hong Kong, Sushi Saito lives up to its reputation of executing Japanese ingredients at the peak of their season with the utmost attention to detail and respect for the produce. 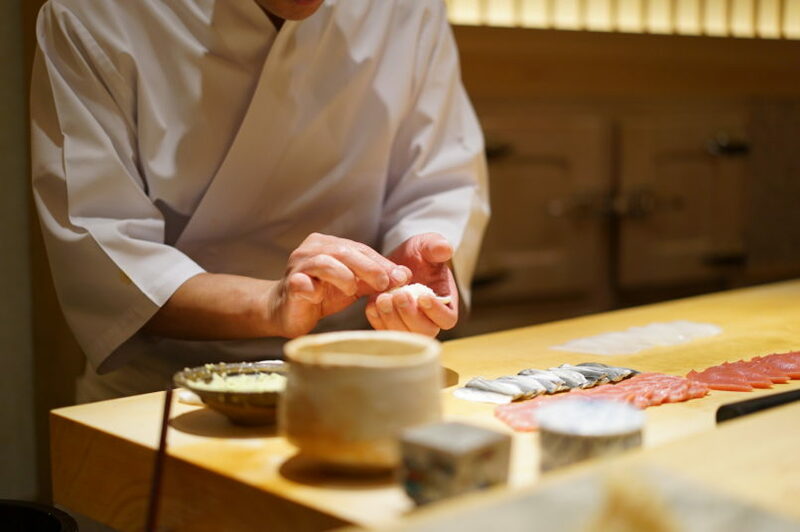 The full dinner omakase is a long, leisurely amble through the highs of Japanese haute cuisine that will cost you the not-so-small sum of HK$3,280 per person. For sushi aficionados, however, it’s worth every cent: cooking of this calibre is a rare feat and is just as much an art form as it is a pure gastronomic pleasure. 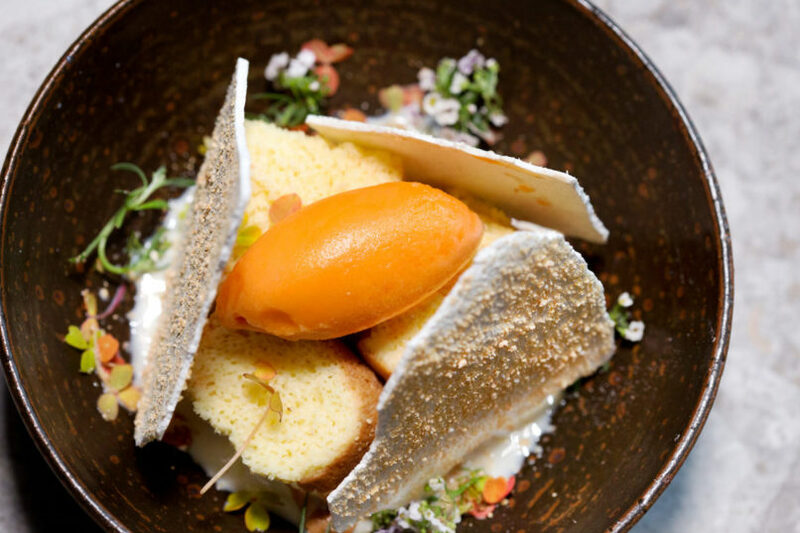 There was much buzz about the Asia debut from chef Virgilio Martinez of Central Restaurant fame, and Ichu Peru lived up to the hype: a deep dive into the diverse ingredients from Peru and the surrounding Andes region. The unique dishes are presented in a restaurant that can only be described as subterranean cool: a suspended tree hangs from the ceiling, Amazonian artwork is splashed across the walls, and a jungle vibe created by stone, slate and greenery blends with tangible aesthetics such as excavated fossil stone details and a central table holding types of native spices and grains. 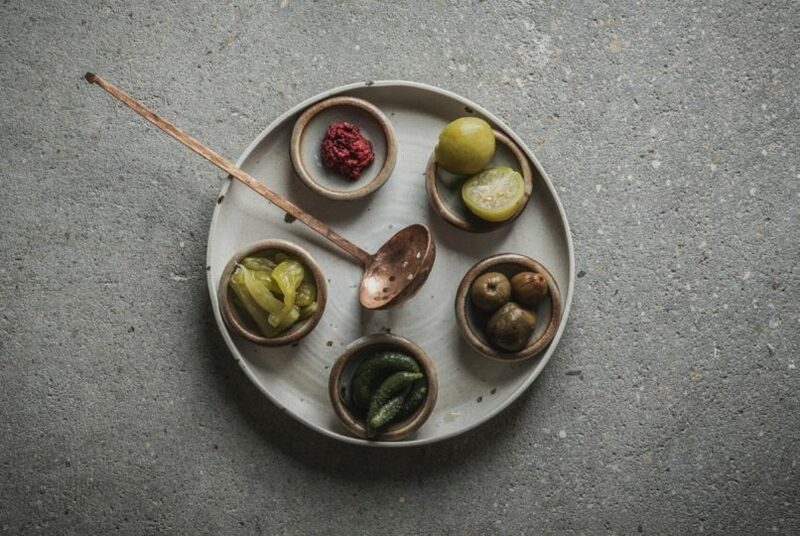 As for the menu, ingredients such as fresh maíz, aji amarillo chillies and carob molasses form the building blocks of dishes that champion the bold flavours of South American cuisine. Some of the signature plates such as the Pez Amazonia sea bass can feel a bit thin, but the bold flavours make up for portion size and a few heartier offerings such as sea urchin rice ensure you leave properly sated. 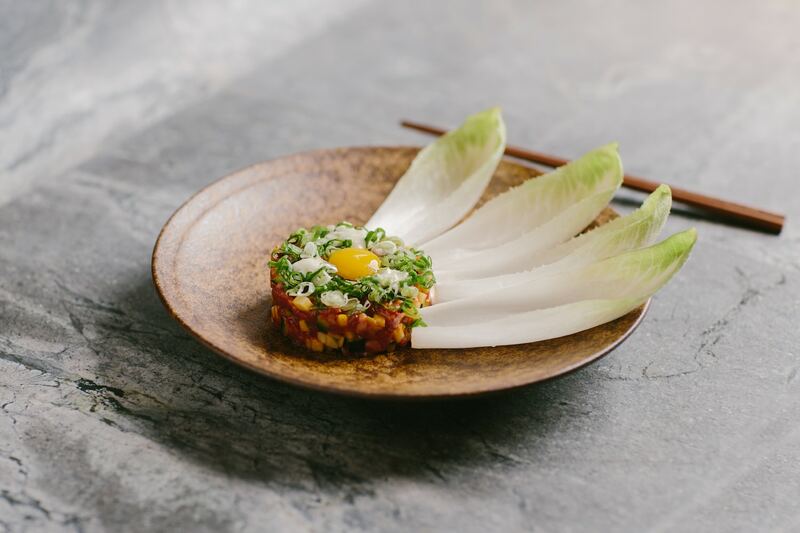 Regional Jiangnan cuisine is given a contemporary facelift at Old Bailey, a new opening high on the list of most stylish new restaurants of the year. Complete with an adjoining library-lounge, the main restaurant feels akin to dining in a tranquil tea room, with plush dark-toned fabrics and a natural wood palette setting the tone for a meal that aims to nourish both mind and body — from the esoteric study of vinegar types to the classic recipes from Jiangnan province — the region located south of the Yangtze River in China — carefully reconstructed and refined by chef Wong Kwan Man. Despite a certain level of sophistication and intelligence, the comfort food factor is hard to miss in dishes such as deliciously fatty Lion’s Head meatballs and the ma la xiao long bao — plump, juicy wrappers bursting with a rush of savoury meat broth tinged with Sichuan peppercorns.